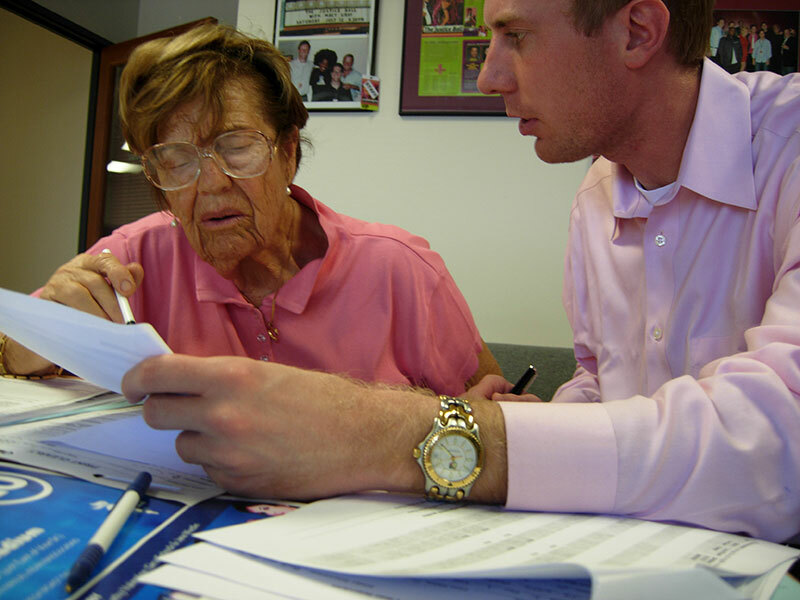 We are the nationally recognized leader in providing legal services to low-income seniors. We help improve the safety and quality of life for older or disabled adults and their families. Estate and care planning is not only for those with a lot of money. 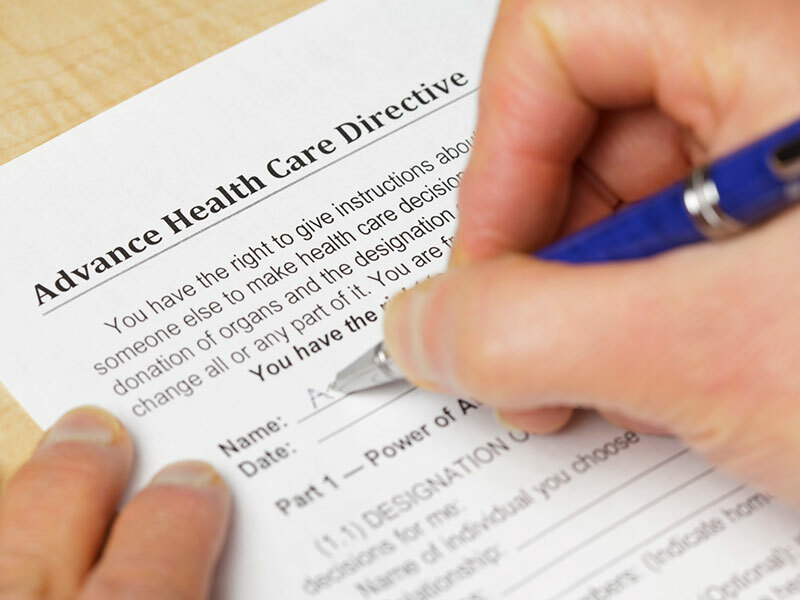 Advanced healthcare directives help people share their medical wishes with family when they can no longer speak for themselves. Wills help people and friends know what to do with belongings or savings. To find a Self-Help Conservatorship Clinic Near you please visit our Calendar section and search Clinics by Location. Please download and complete our Conservatorship or Co-Conservatorship Questionnaires prior to your clinic visit. 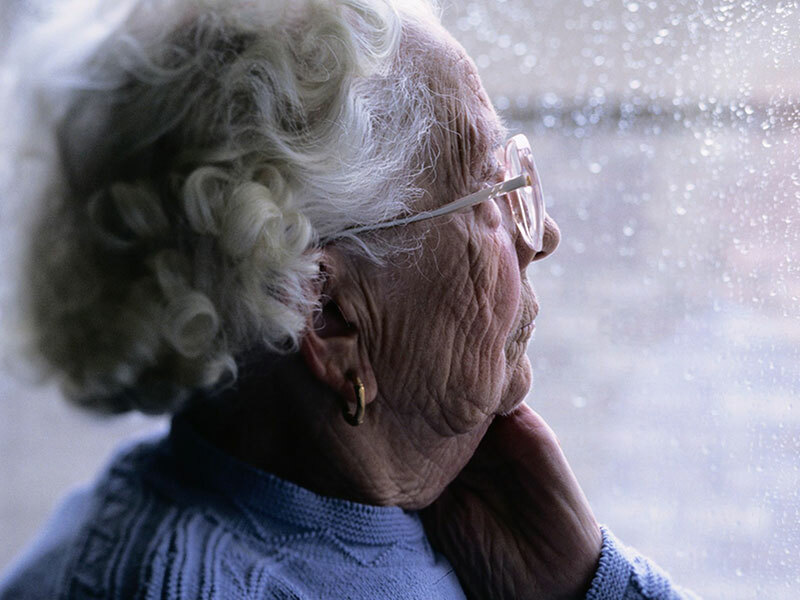 More than 10% of adults over the age of 60 experience elder abuse. Our elder justice program litigates Elder Abuse Restraining Orders and provides seniors with access to justice. Our staff regularly meets with clients at more than 30 senior centers and other locations around the country. We honor the memory of those who perished in the Holocaust by serving those who survived. We have made this a part of our mission since our founding in 1974. We will never forget the horrors and injustice experienced by millions during the Holocaust, and we will never stop fighting to do as much as we can to aid survivors now. 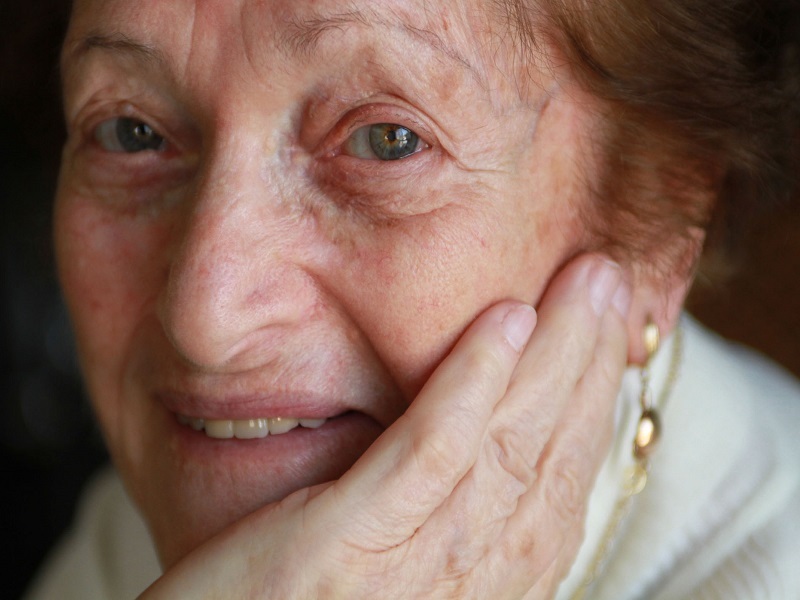 While no amount of money can make up for the horrors experienced by Holocaust survivors, reparation programs can help survivors age with dignity. Truly unprecedented in scope and impact, Bet Tzedek’s Holocaust Survivors Justice Network (HSJN) partners pro bono attorneys with Jewish social service providers from across the country to provide free legal assistance to Holocaust survivors seeking reparations from germany and in need of wrap-around legal services. Homeownership is one of the best ways to ensure economic stability of families across generations. Bet Tzedek helps low-income homeowners protect their homes and understand their rights. 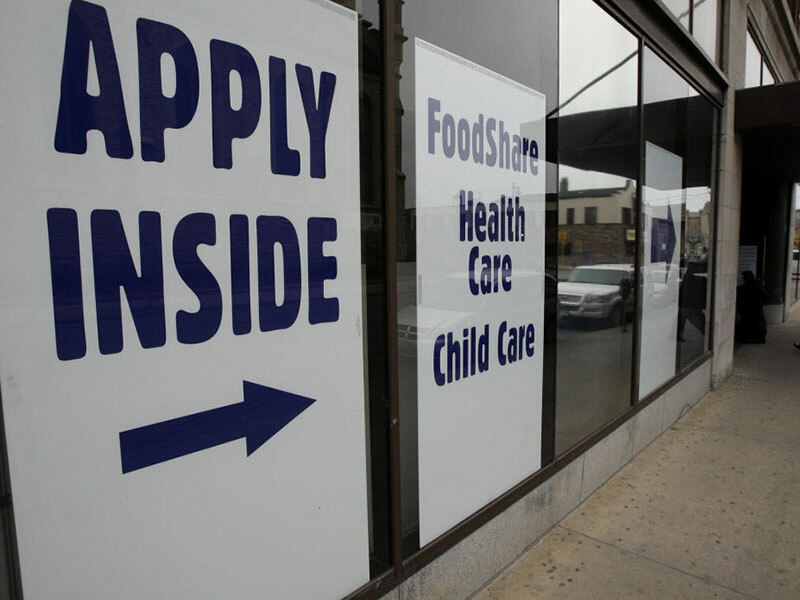 Public benefits can offer stability for households otherwise forced to choose between securing food, shelter, or medical care. 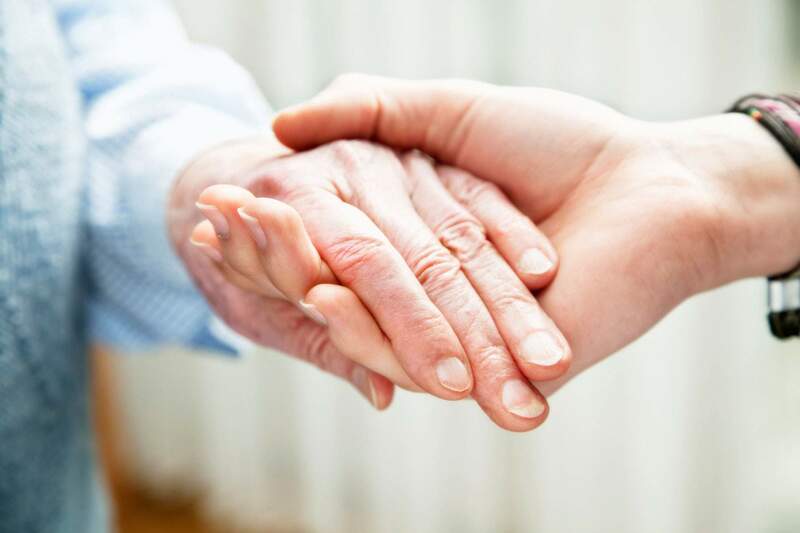 Bet Tzedek provides assistance with Social Security overpayment notices, denials and appeals; access to healthcare coverage; In-Home Supportive Services (IHSS) benefits; and Section 8 rental vouchers.